Are you struggling to create sleek results with your curly, wavy, frizzy hair? 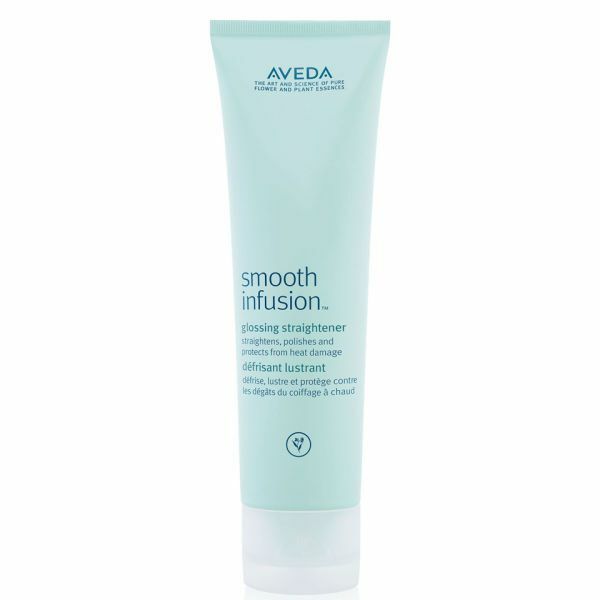 This product is a barrier between moisture and your hair. It will help to dramatically reduce frizz in the hair. This is the second step that goes right over the top of the style-prep smoother. 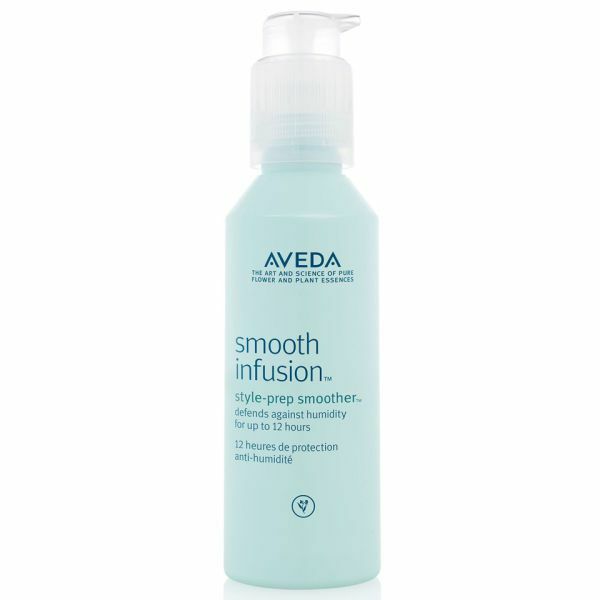 This helps to straighten, smooth and polish each and every strand creating the smooth effect your craving. 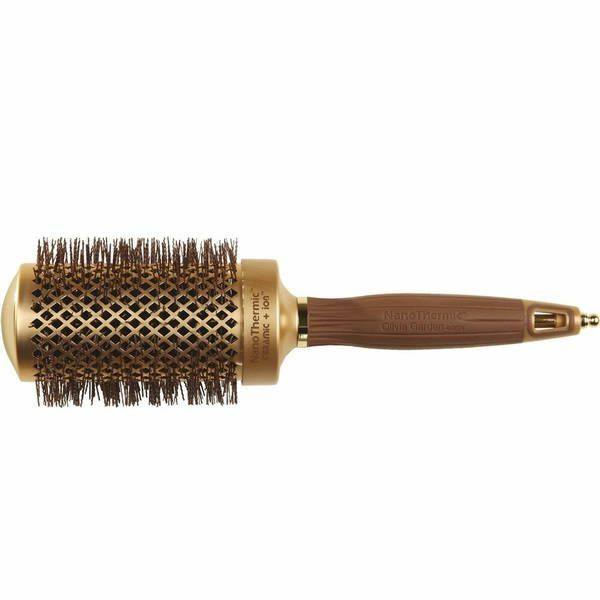 Use a round brush like the Olivia Garden NanoTheramic Ceramic + Ion in order to blowout the hair with sleek results.